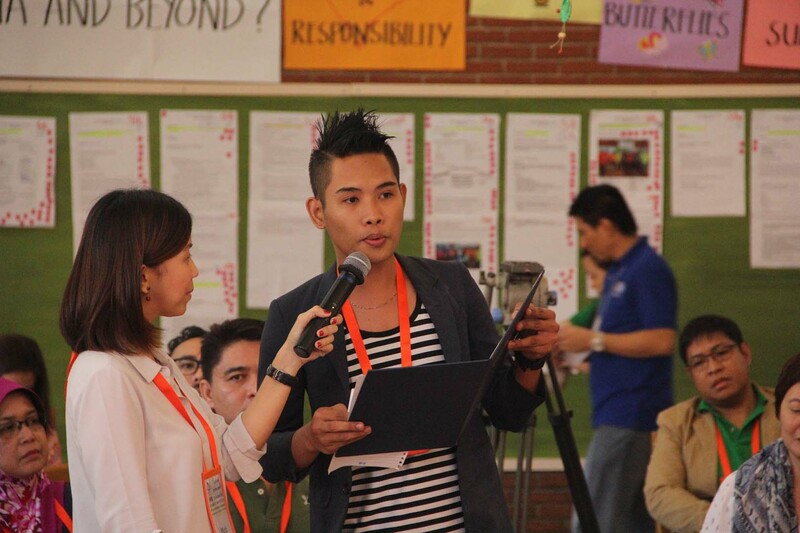 Participants in EDC Philippines program advocate for education at an international youth conference. 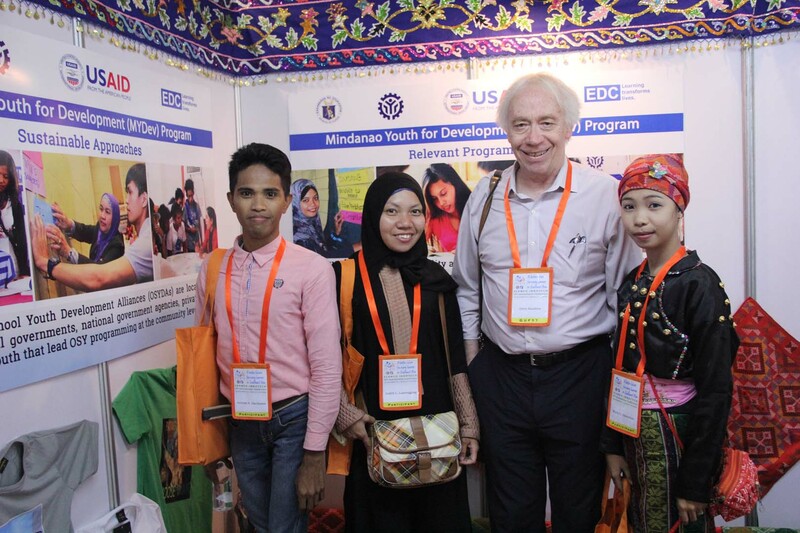 In the Philippines, thousands of out-of-school youth seeking skills, knowledge, and opportunity have benefited from taking part in EDC’s USAID-funded Mindanao Youth Development project (MYDev). Recently, 21 MYDev participants attended an international youth conference in Manila, accompanied by EDC’s Chief of Party Kevin Corbin. Hosted by Southeast Asian Ministers of Education Organization’s Regional Center for Educational Innovation and Technology, the SEAMEO INNOTECH conference gave young people the opportunity to voice their ideas about how to improve the quality of education in the region. MYDev trainees at the SEAMEO INNOTECH conference met up with EDC’s Steve Anzalone. 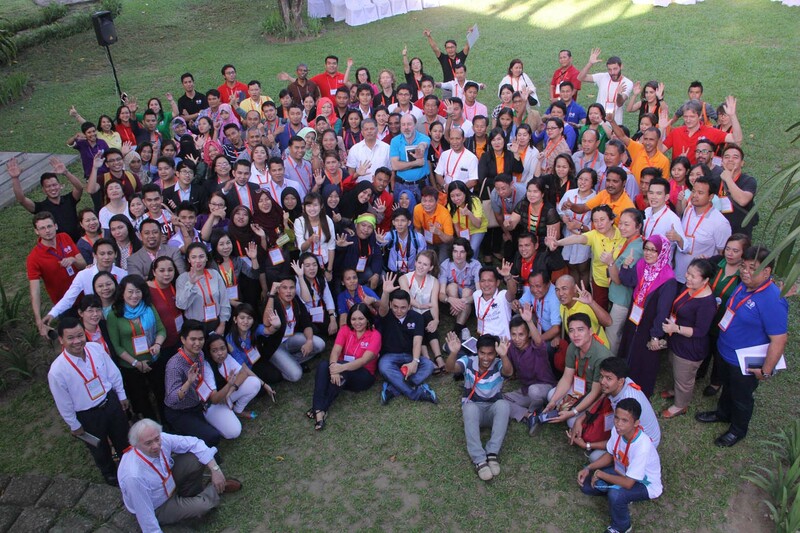 The theme of the conference was "A Better Future for Every Learner in Southeast Asia." 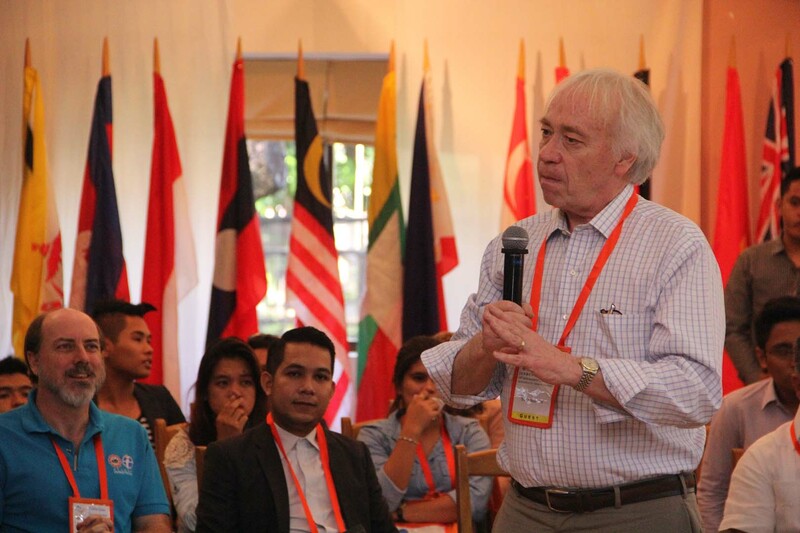 The two-day conference attracted more than 150 youth leaders and educators from Southeast Asia and Australia, all dedicated to improving educational opportunities for young people. EDC was a strategic sponsor for the event. During a session with education officials, Romano Angelo Canizares, 18, speaks about the need for learners to have equal access to high-quality educational opportunities. Canizares completed MYDev training in catering services. 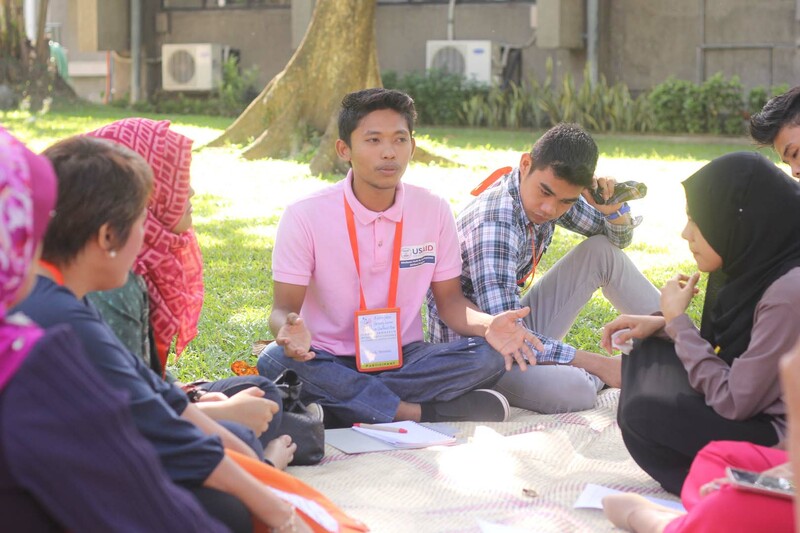 Rey Hermita, 20, also a MYDev participant, facilitates a discussion about technology with youth from Malaysia, Indonesia, and the Philippines. "I have learned a lot from the conference," he says. "My conversations with attendees from other countries widened my understanding of issues affecting us youth, and I am inspired to do more for my family and community." Anzalone addressed educators, policymakers, and youth during one session. "This conference reaffirmed the importance of putting young people from diverse circumstances together, and then letting them create solutions to actual problems," he says. "That’s the sort of thing they’ll have to do as youth leaders—that’s how they’ll make change."